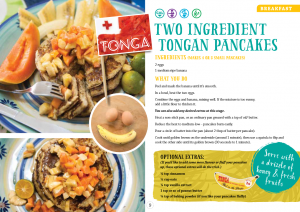 What healthy food can you cook with ingredients from the Pacific? 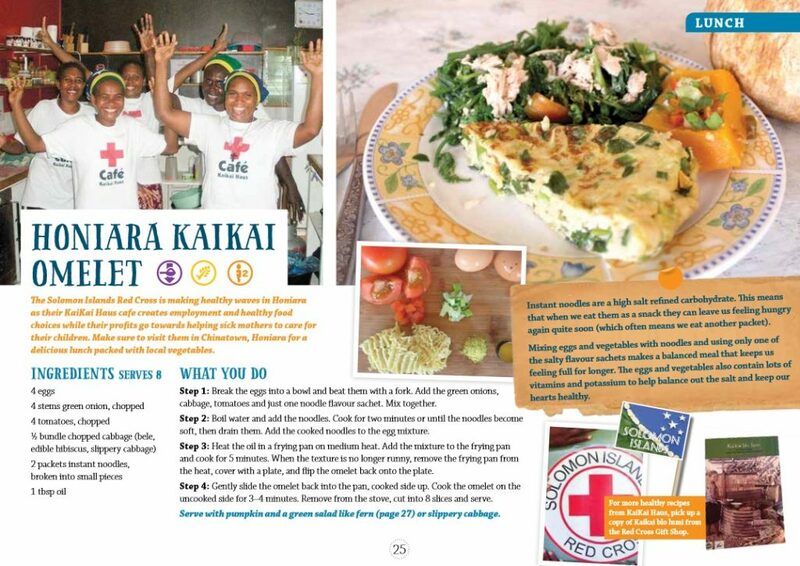 More than you imagine, because a lot of the products growing in the region are, surprisingly, very healthy. 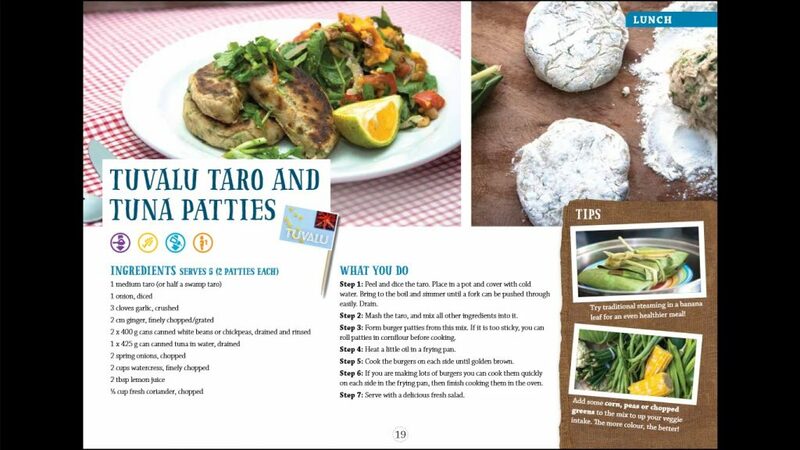 From the classic taro root (good for digestion, to lower blood sugar or even fight cancer), to the fishes and sea foods (low in bad fat, full of vitamins, minerals and other good stuff), to vast amounts of fruits with medicinal properties, everything edible around here seems to be good for you. 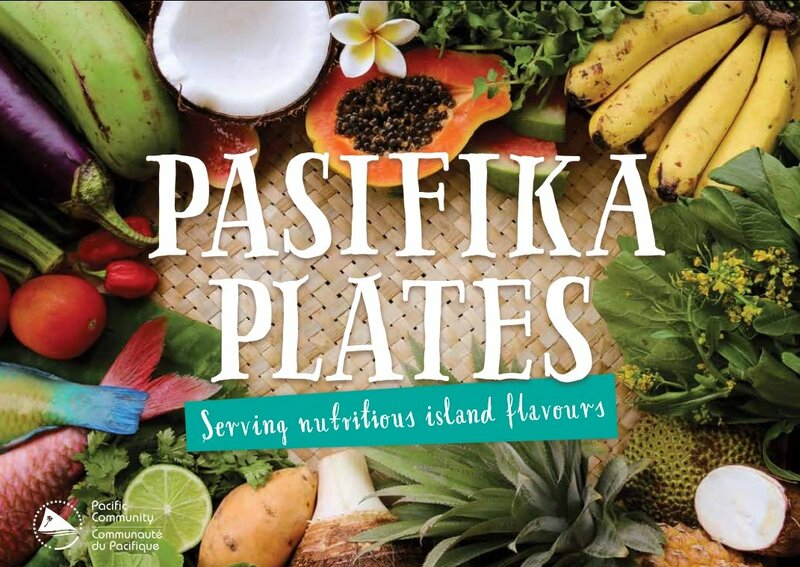 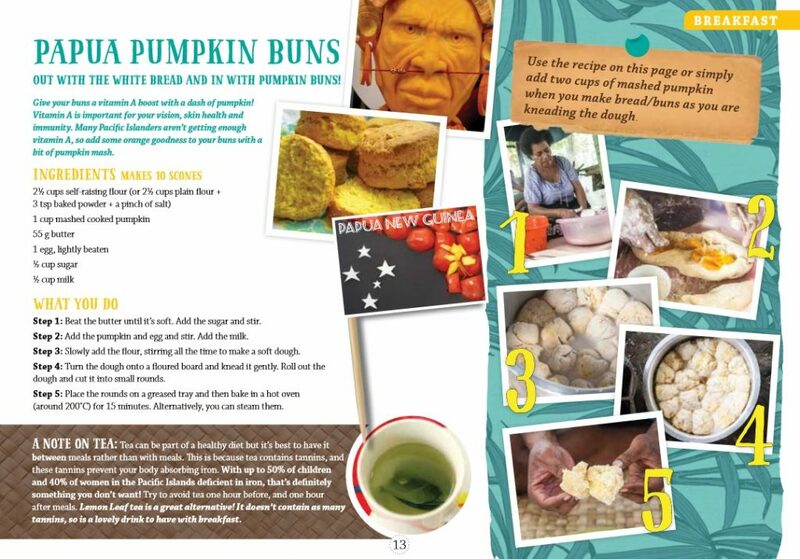 Now for the recipes, we turn to a great collection of South Pacific recipes published by the Pacific Community (SPC), a diplomatic regional institution, using recipes shared by the government of Fiji “with delicious contributions from ministries of health and civil societies around the Pacific”.